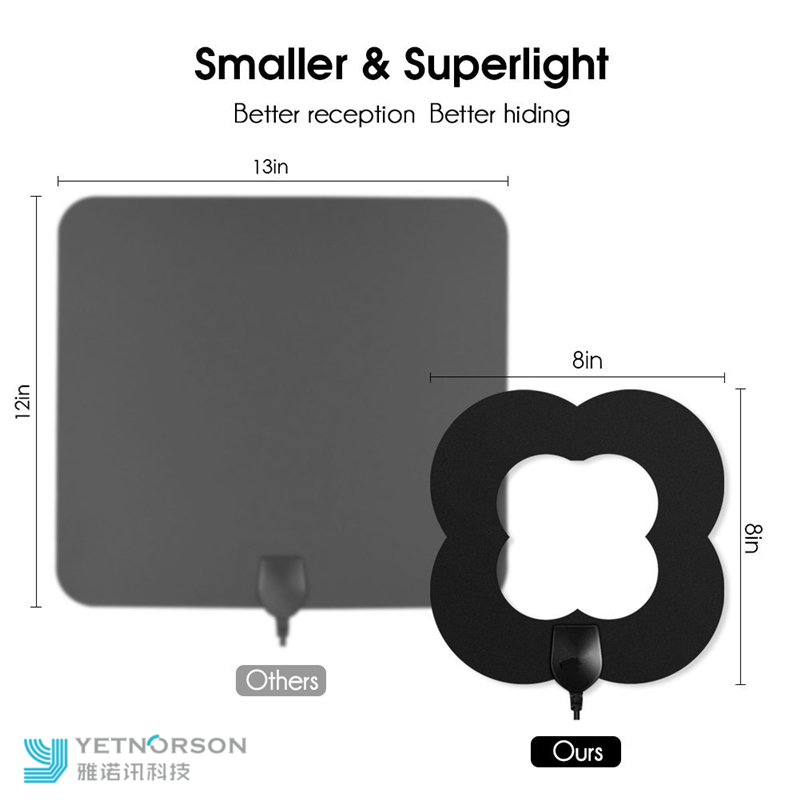 HDTV Flat Antenna Indoor Optional Signal Amplifier TV Aerial cut cable bills out of your life. Never Pay Hugely Expensive Cable or Satellite Fees Again! You can get local channels in crystal clear quality, especially free. 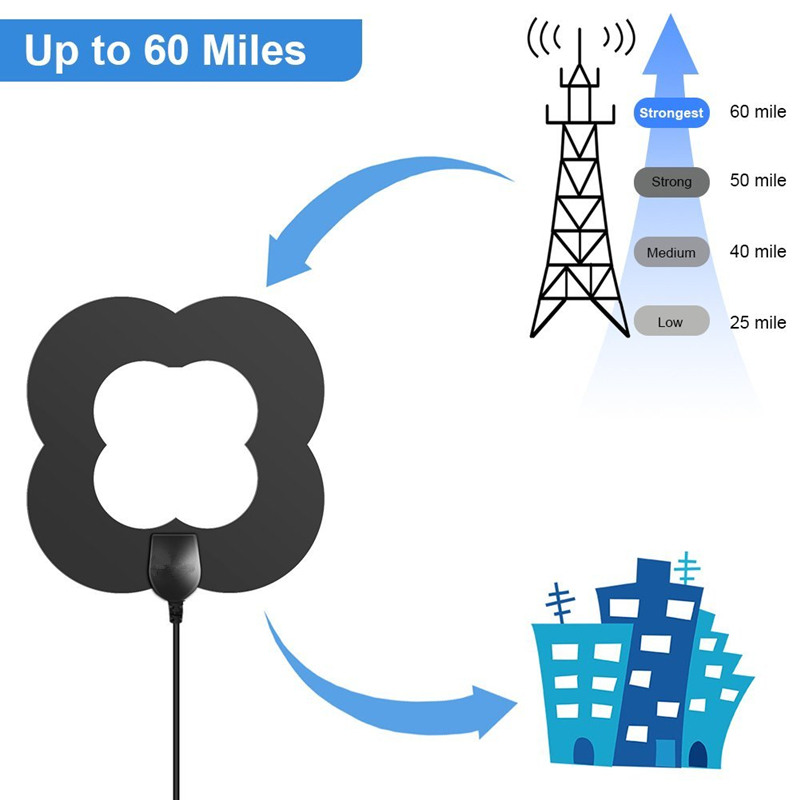 Paper Thin Digital Indoor HDTV Antenna is specially designed for receiving digital over-the-air (OTA) TV broadcasts from local television stations and can pull in all of your local news, weather, sitcom, kids and sports programming with no monthly contract or bills. 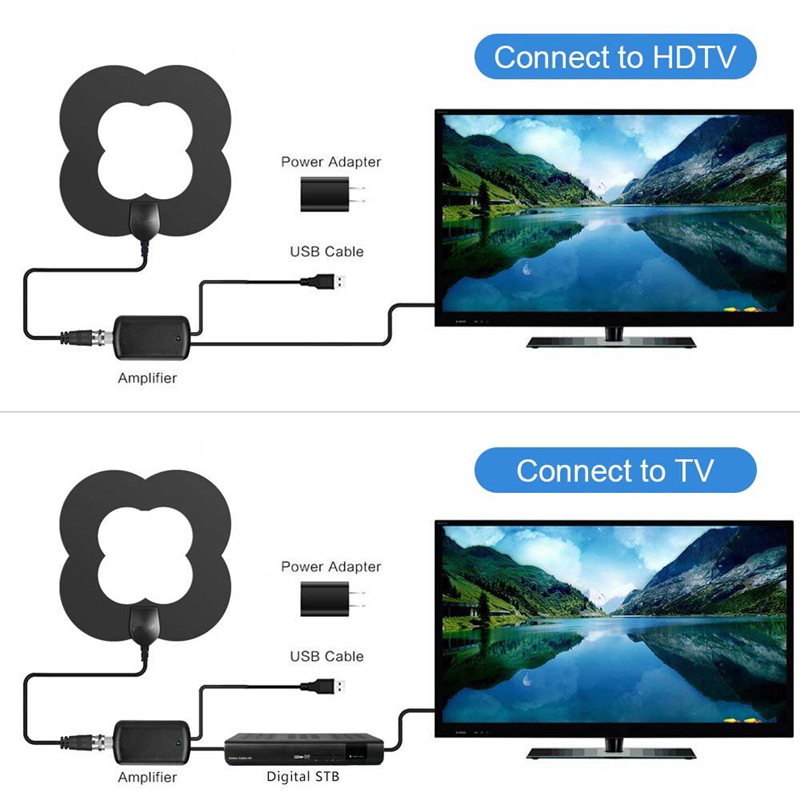 Just plug it in to your television and let the antenna do all the work. 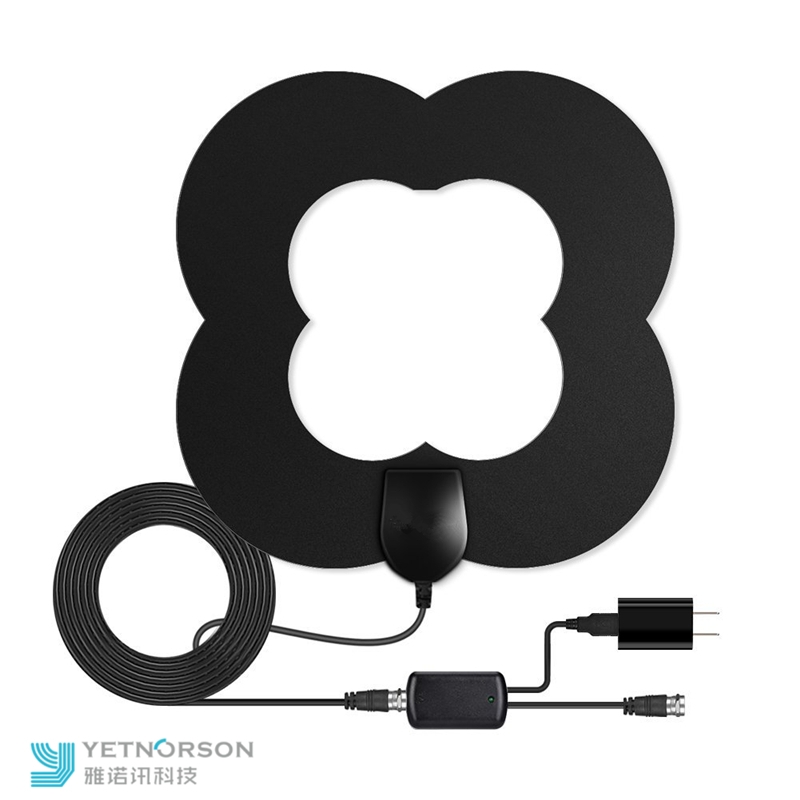 Looking for ideal Hot Smart Digital TV Antenna Manufacturer & supplier ? We have a wide selection at great prices to help you get creative. 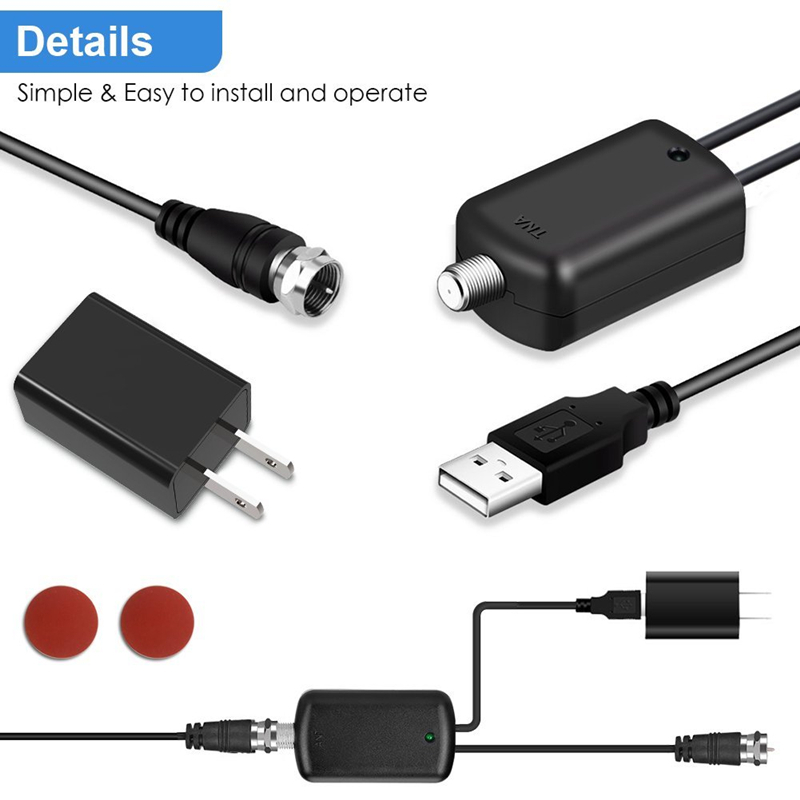 All the 1080P HD Mini Aerial are quality guaranteed. 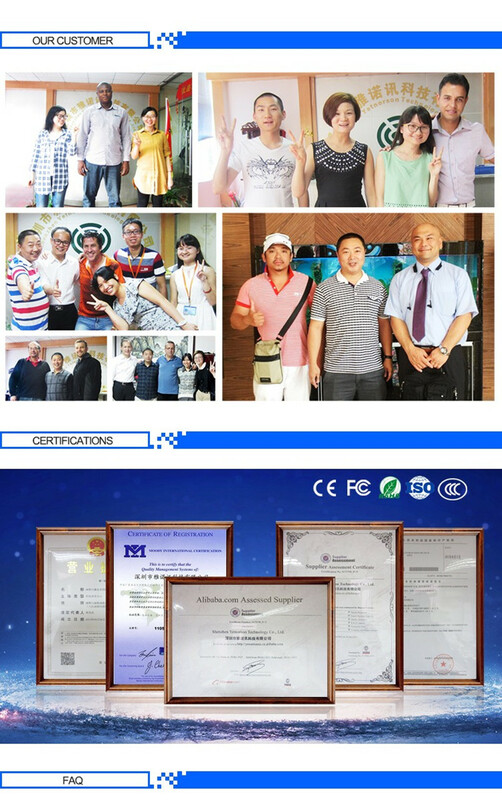 We are China Origin Factory of TV Antenna Amplifier. If you have any question, please feel free to contact us.